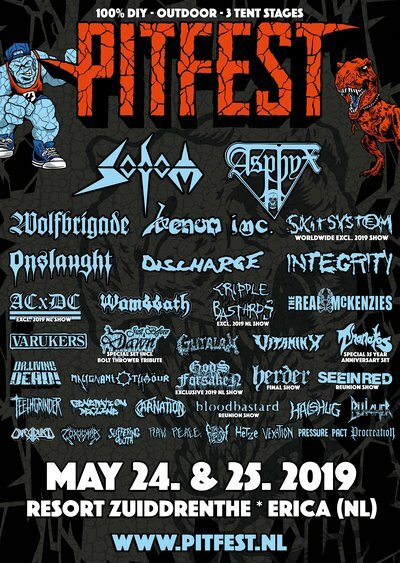 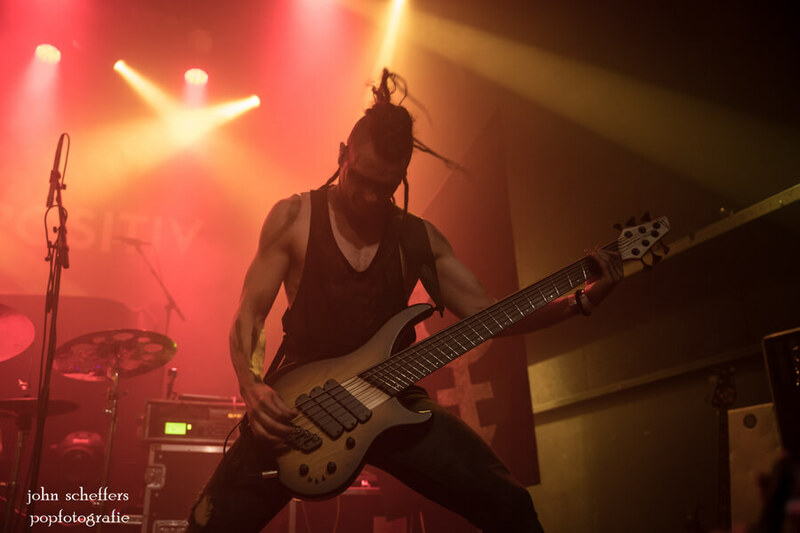 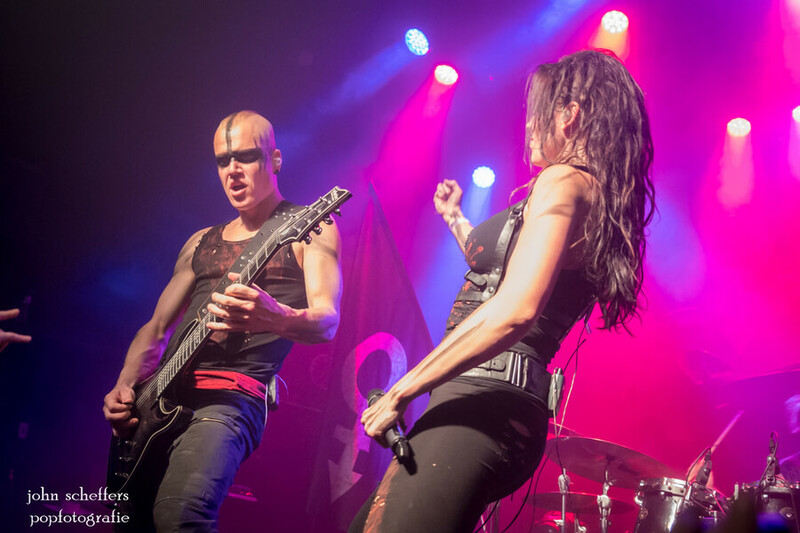 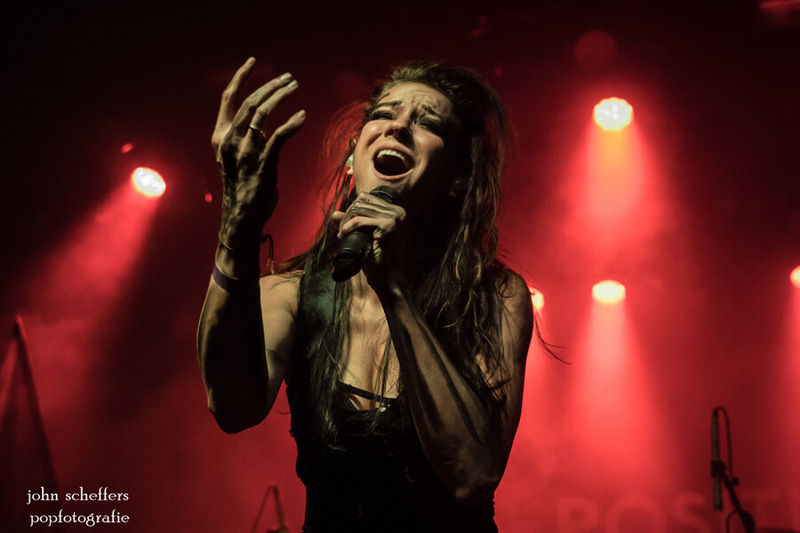 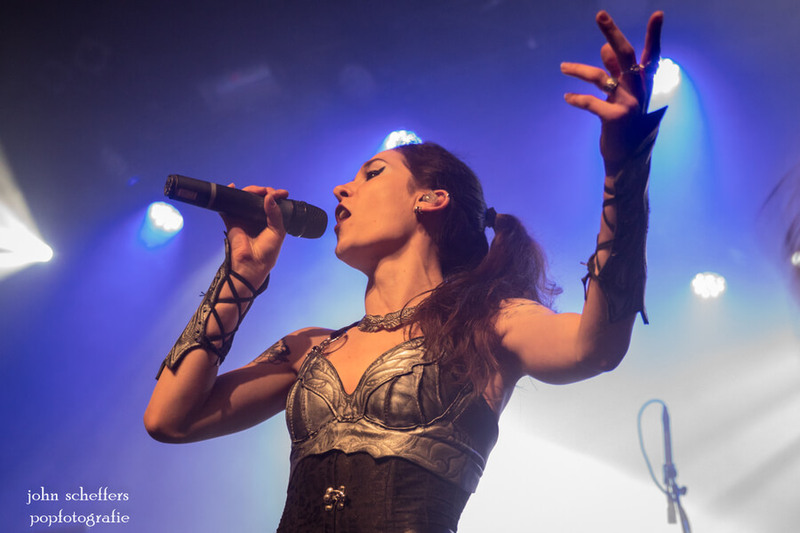 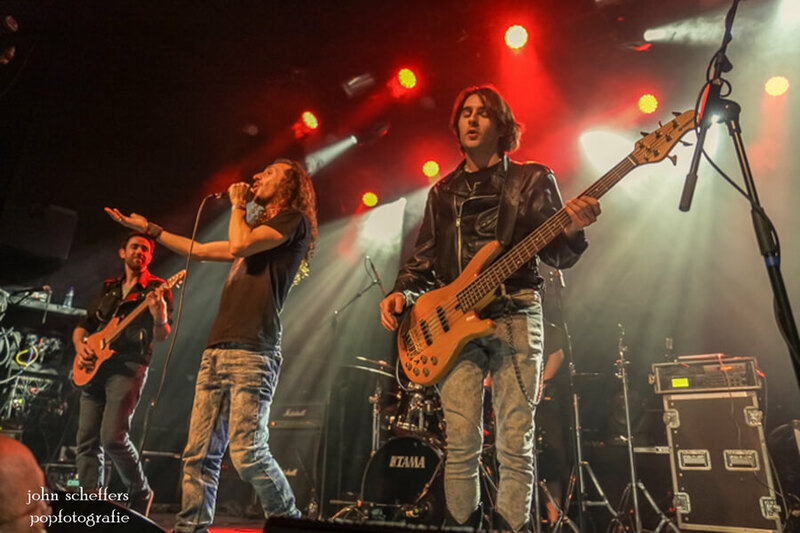 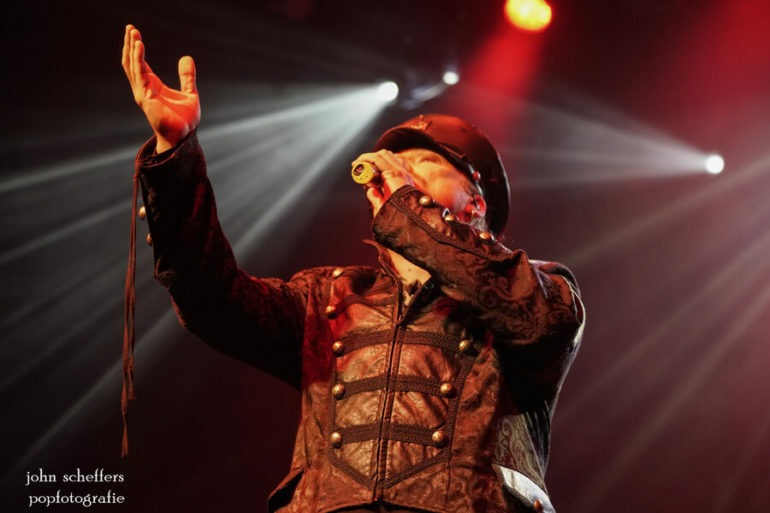 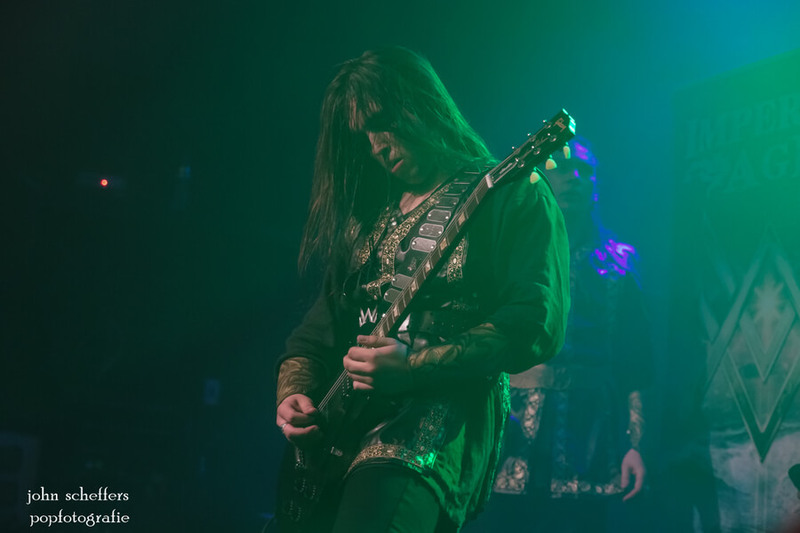 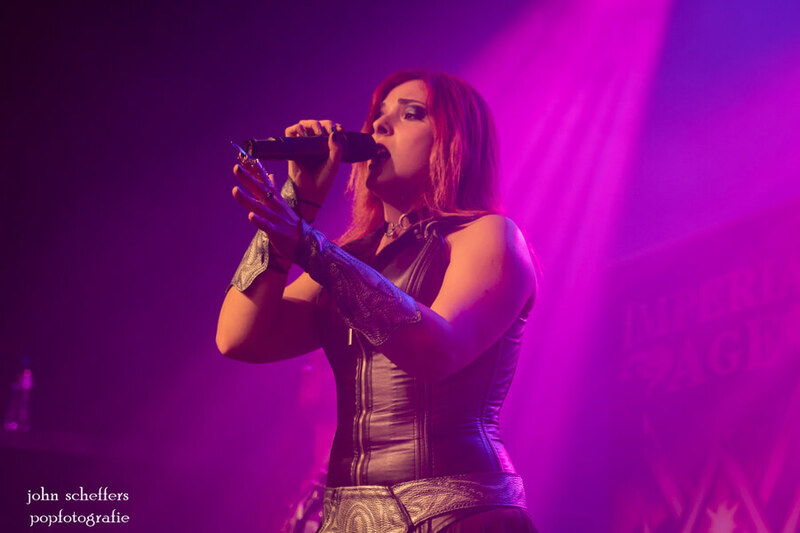 April 7, 2018 | 013, Tilburg – An ode to the opera of metal! 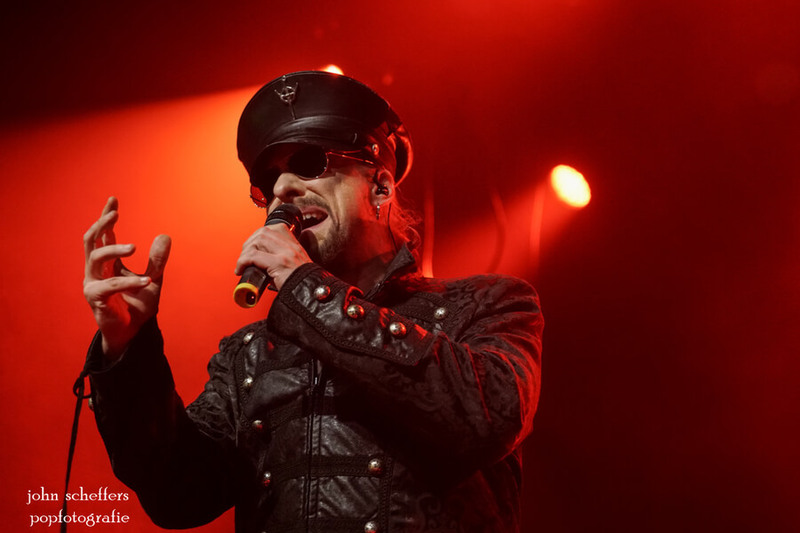 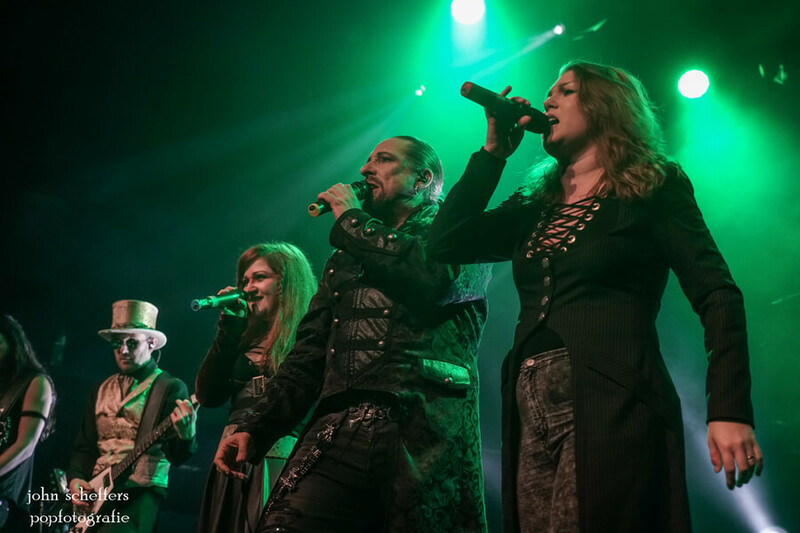 With Therion in the house success and a great night is guaranteed. 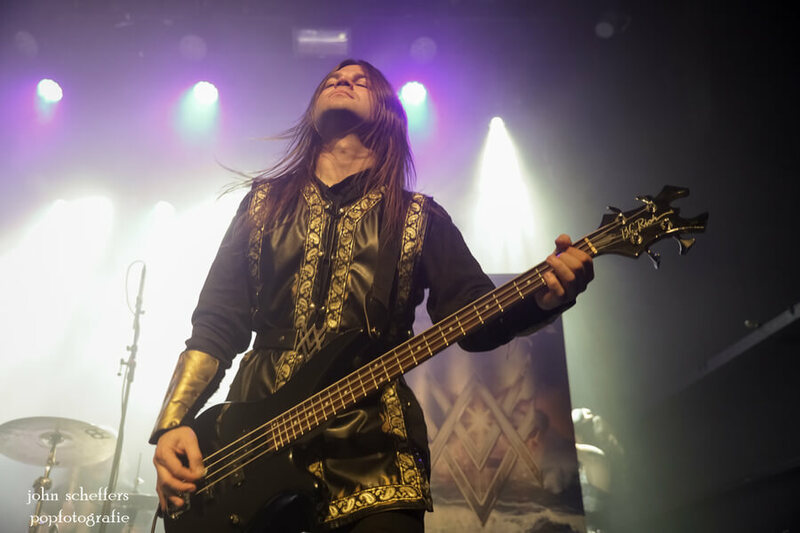 The Swedish band is one of the pioneers of this genre and blends heavy metal and opera in a perfect way. 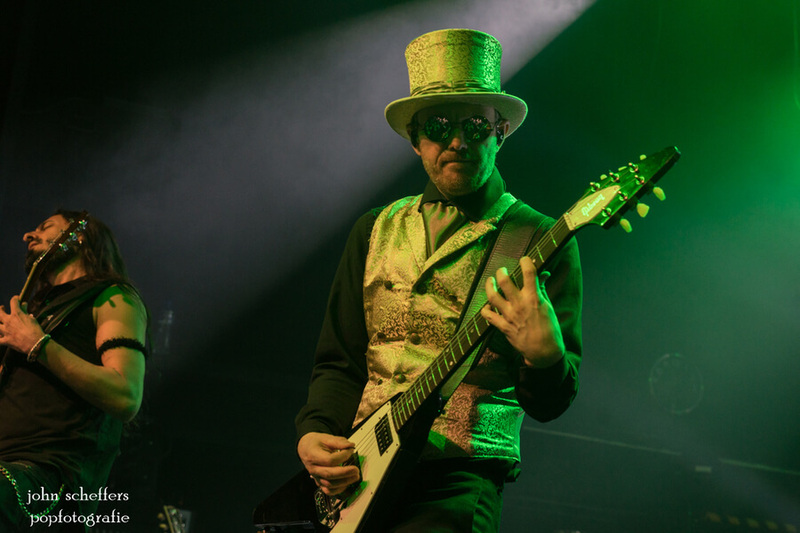 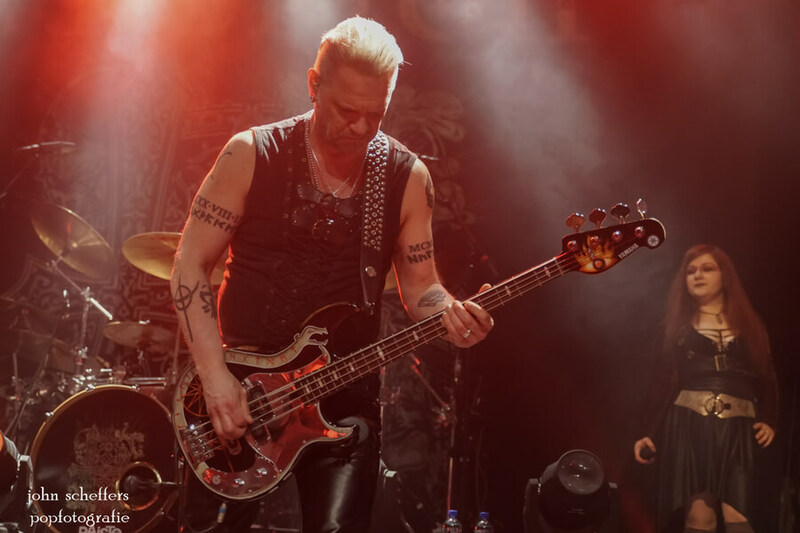 Multi-instrumentalist Christofer Johnsson is on the road with Therion for almost 30 years and released 15 albums. 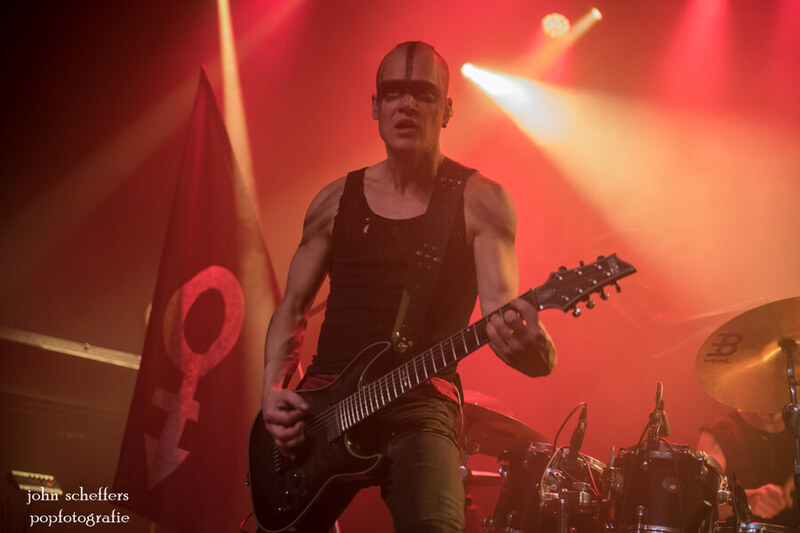 In 2018 they scheduled the release of their new album ‘Beloved Antichrist’ and this tour is mainly all about this album. 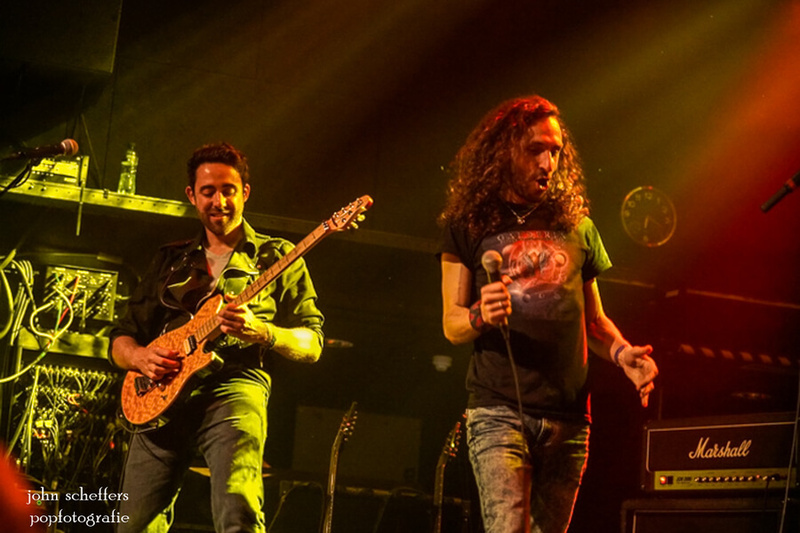 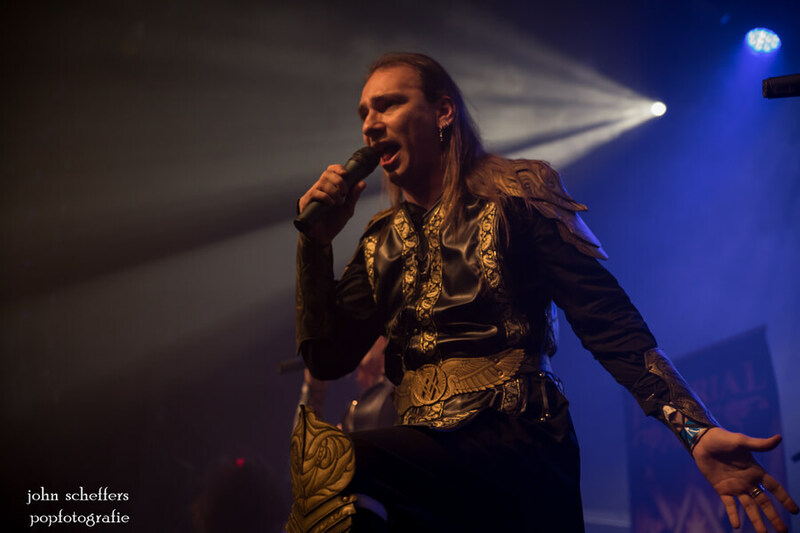 Support acts this evening are the symphonic power metal band Imperial Age, the German band Null Positiv and Galderia from France.